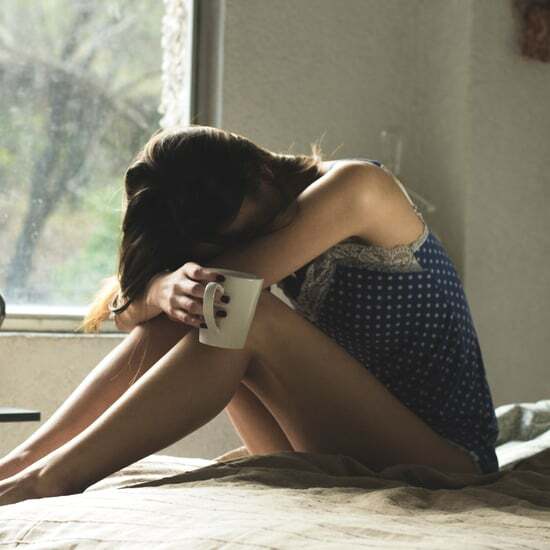 10 Slow-Cooker Keto Recipes That Will Leave You Saying, "Damn, That Was Easy"
When you decide to make a lifestyle change like following the ketogenic diet, you know you don't want to stress yourself out coming up with a ton of new and time-intensive dishes to prepare every week. 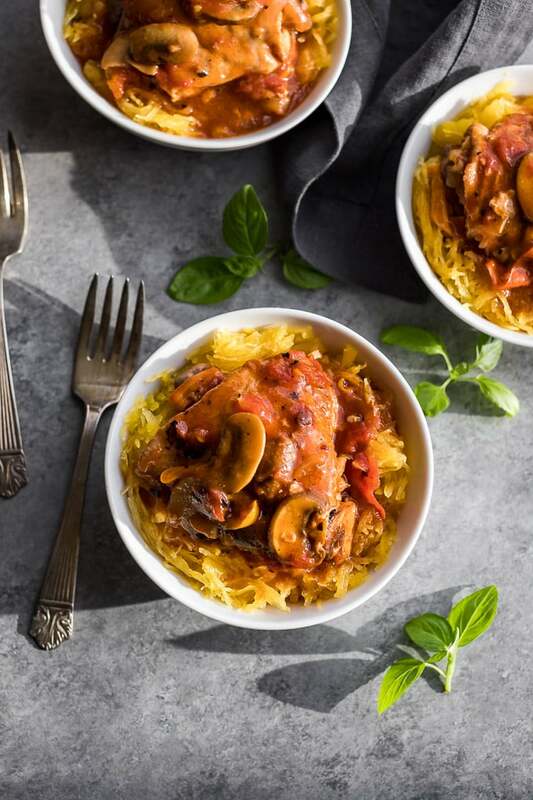 A slow cooker can be a lifesaver once you've figured out what you want to make, often allowing you to prepare one item (such as beef or spaghetti squash) for a variety of meals, and either way saving you hours every week. 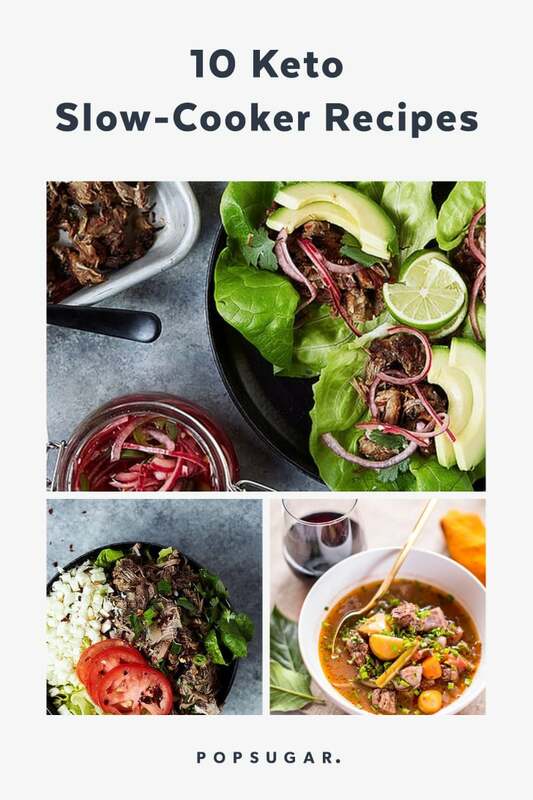 We've rounded up 10 low-carb recipes, from meat bases to hearty soups, all of which are keto-approved. Grab that slow cooker, dig in, and thank us later. 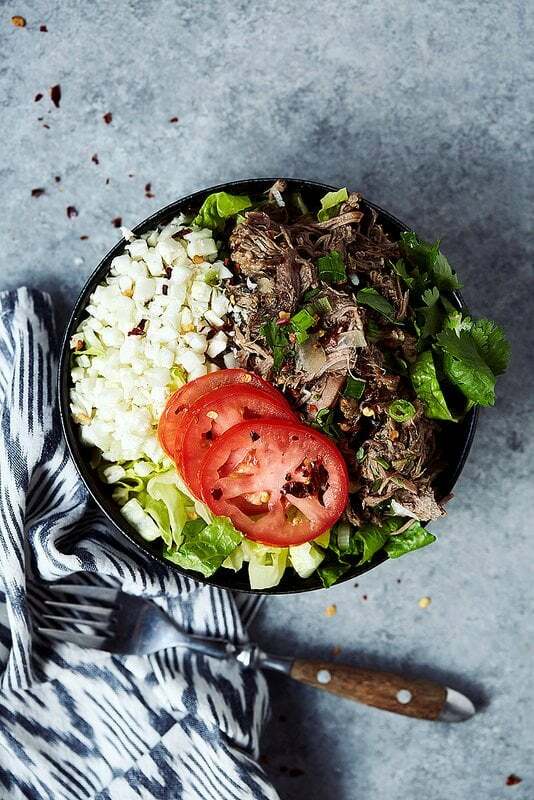 This slow-cooker shredded beef can be used in a variety of dishes, from salads and tacos to cauliflower fried rice. 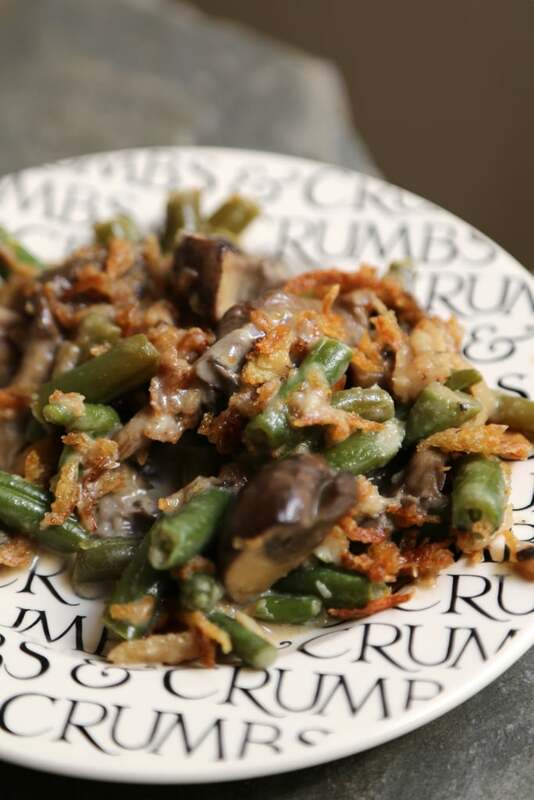 Your favorite Thanksgiving side dish doesn't have to be just for the holidays — this comforting green bean casserole is 100 percent keto-approved. 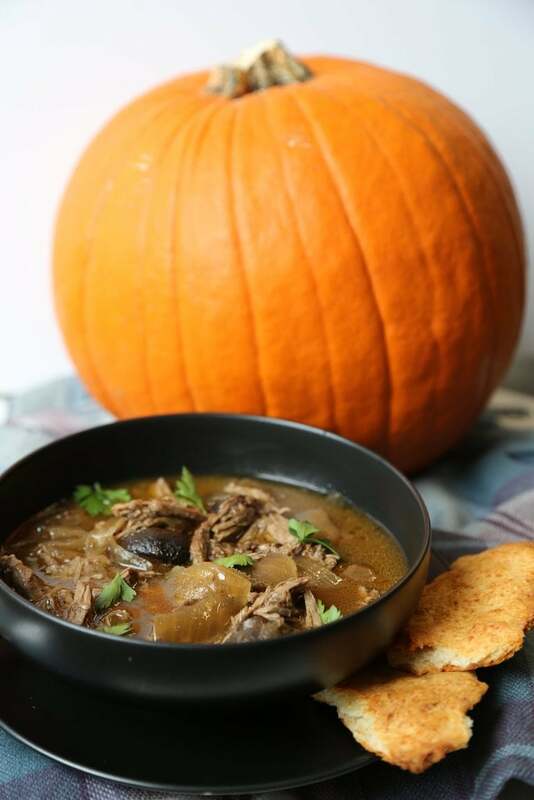 Chuck steak makes this French onion pot pie soup a hearty option fit for a meal — just skip the pie crust crackers to make this recipe is perfectly keto-friendly. 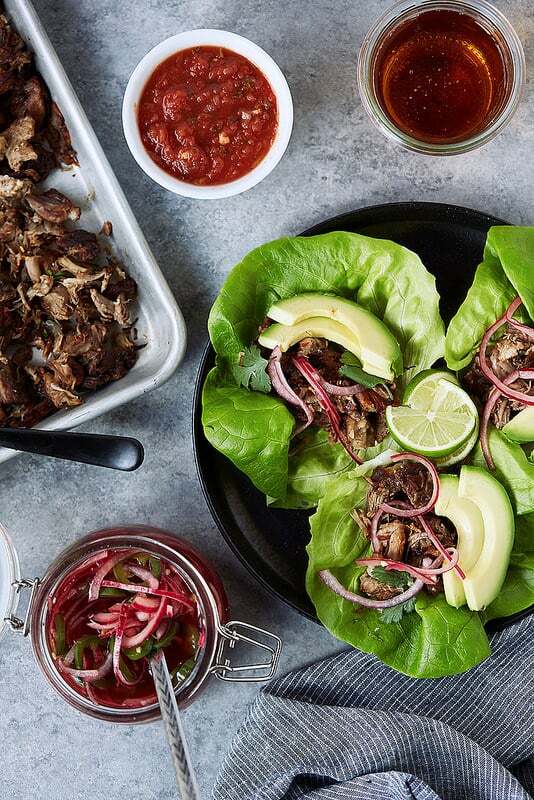 These slow cooker carnitas will leave you saying "Chipotle who?" at dinner time. 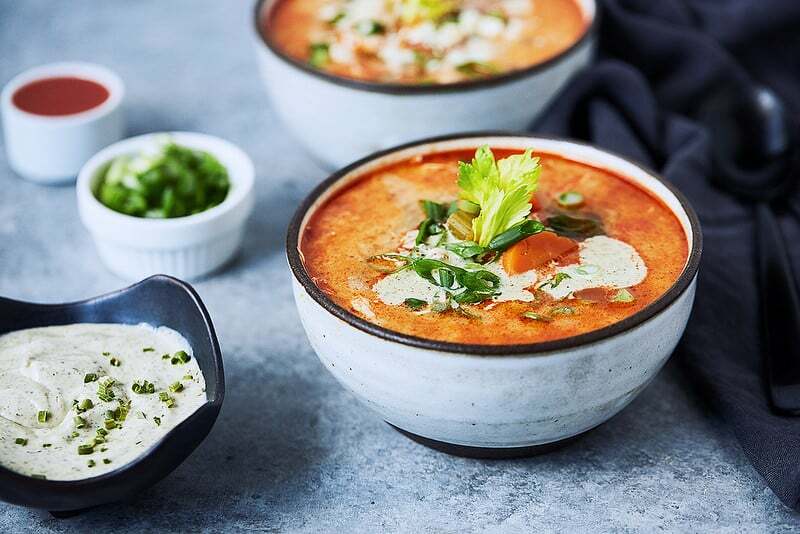 If you're all about the spice that buffalo chicken is known for, you'll go crazy for this slow cooker Buffalo chicken soup, which can also be made on the stove or an Instant Pot. 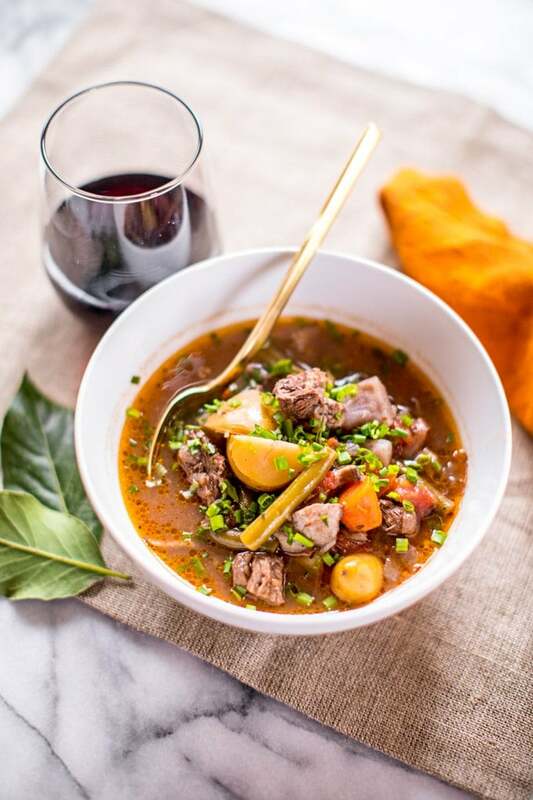 This hearty, veggie-loaded beef stew is a naturally healthy choice made even better in the slow cooker. You can omit the potatoes to decrease the carb count if you need to. The classic Italian dish chicken cacciatore made simpler for an easy weeknight dinner. 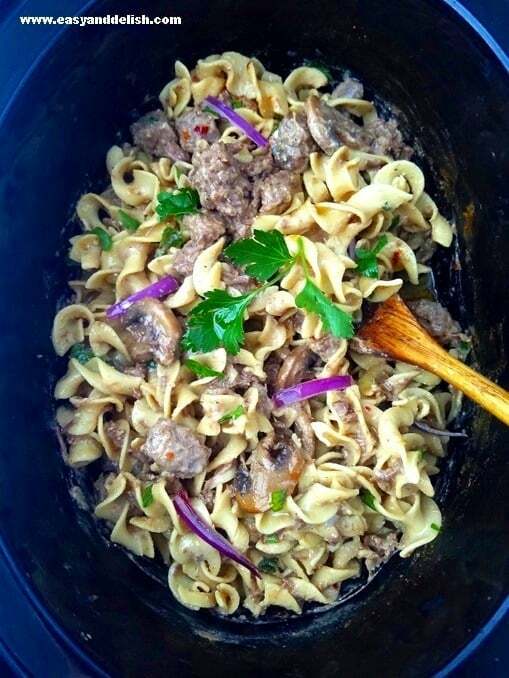 You can now make the long-time family favorite beef stroganoff with just 20 minutes of prep and a slow cooker. 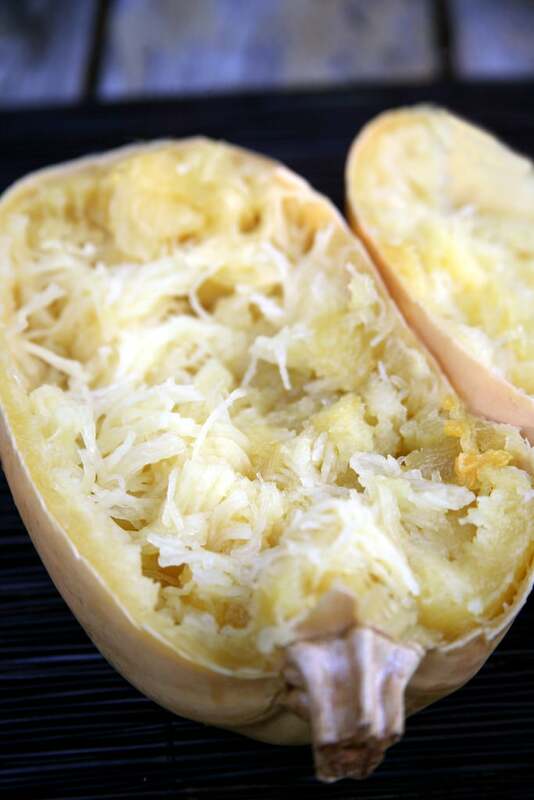 Once you've slow-cooked this spaghetti squash, you can use it for various keto dishes in place of pasta — but be mindful of your portions, since this squash does contain carbs. 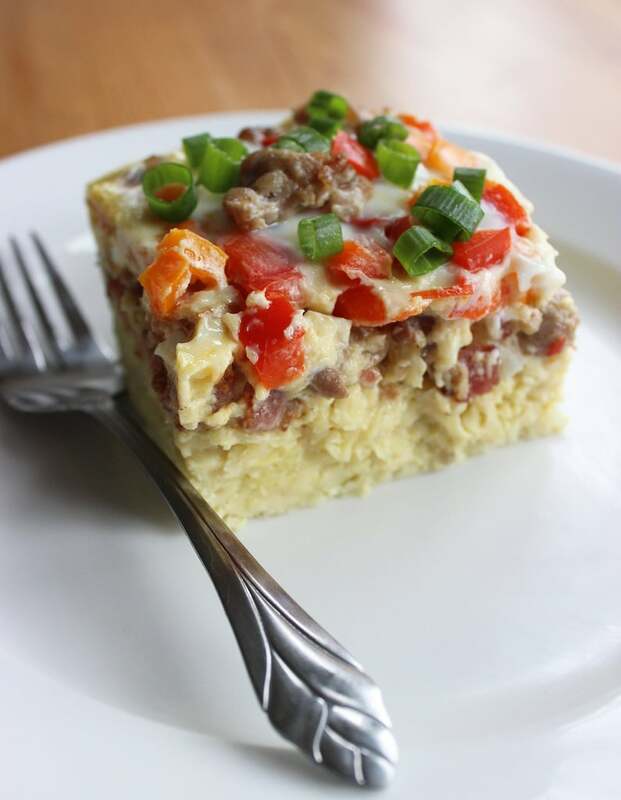 This slow cooker sausage and egg casserole will make you pop out of bed in the morning.